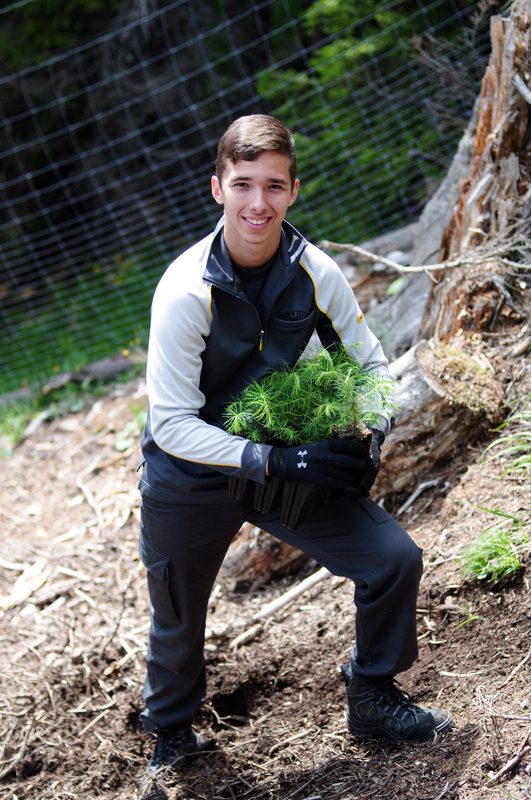 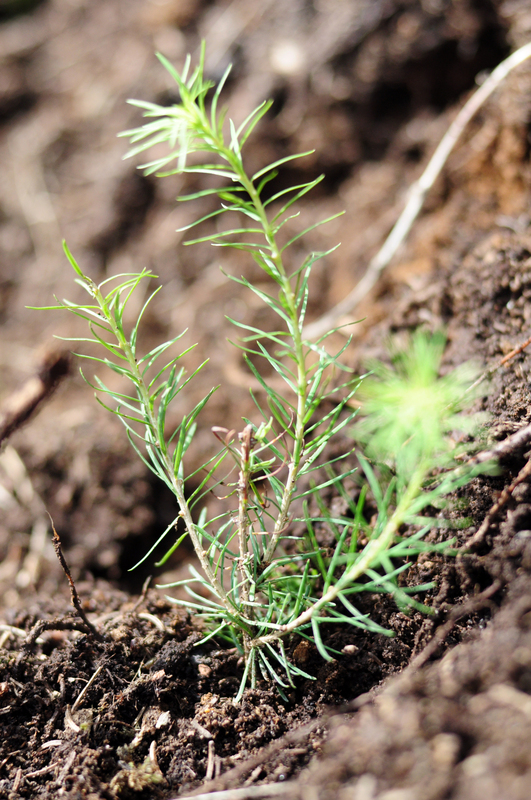 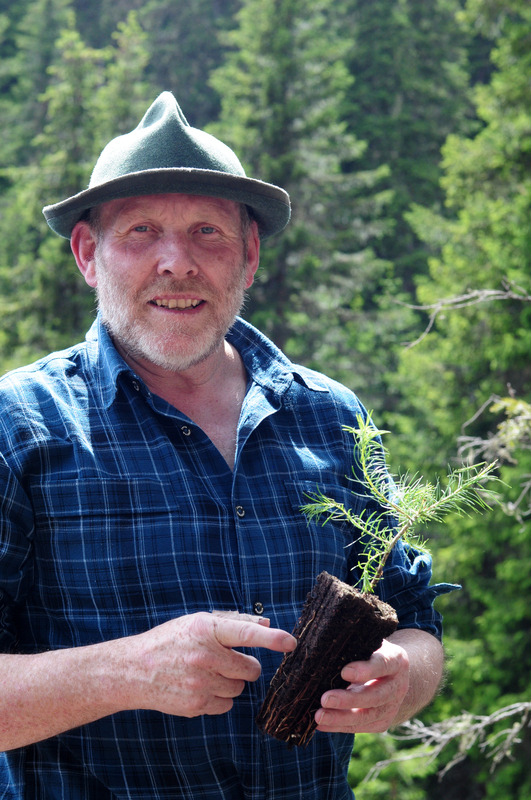 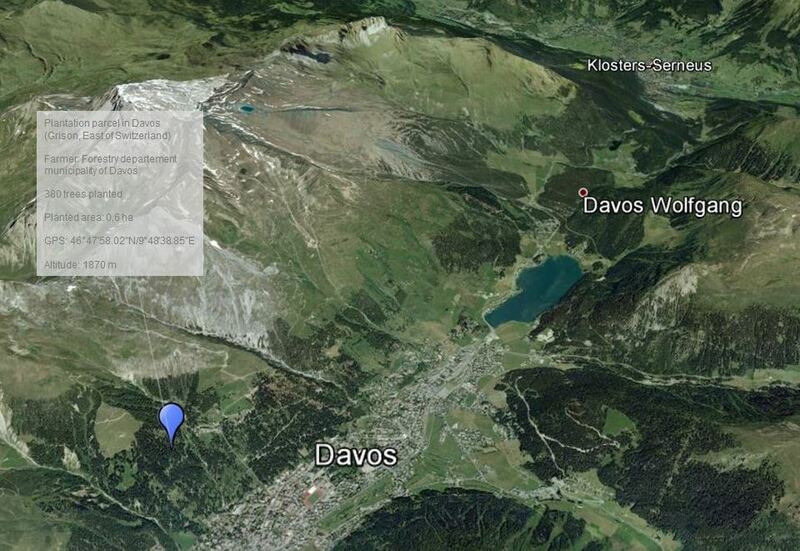 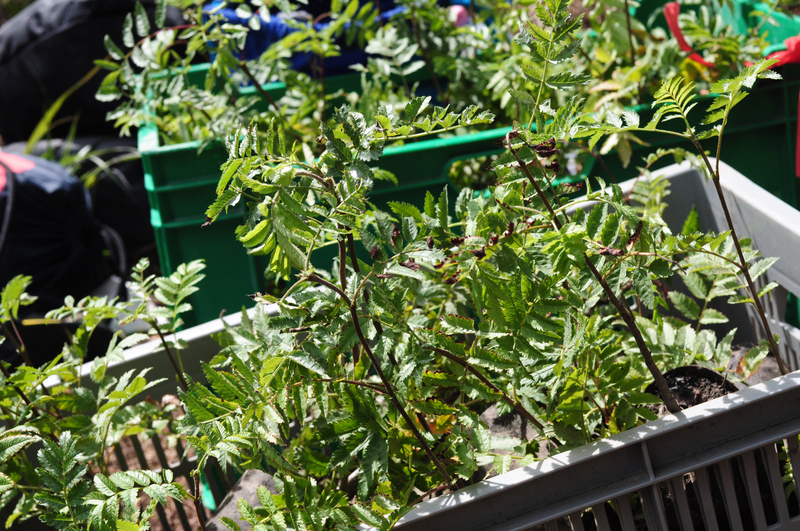 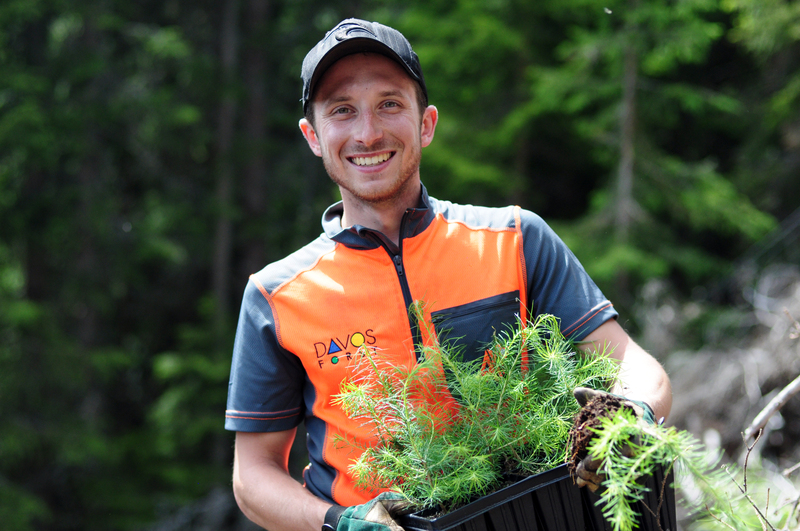 Planting trees in Davos, the city that hosts the World Economic Forum every year, is a way to promote the importance of preserving the ecosystems among the World leaders, companies and the public while helping to manage sustainably local forests. 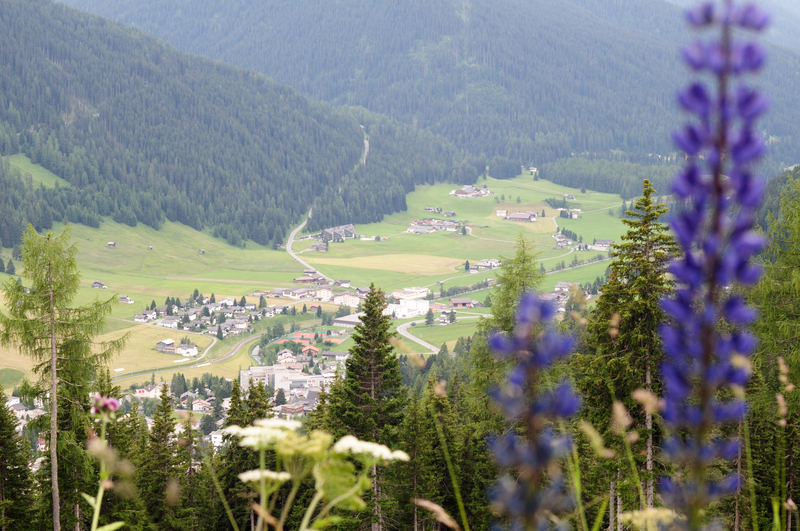 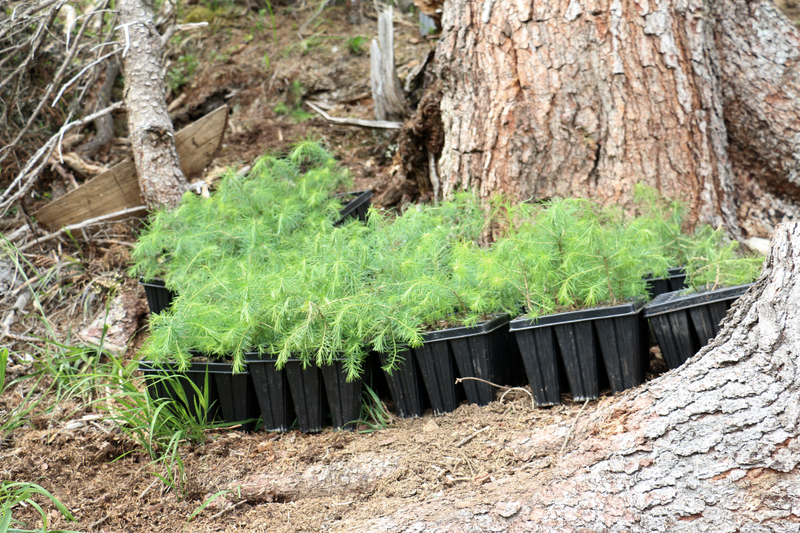 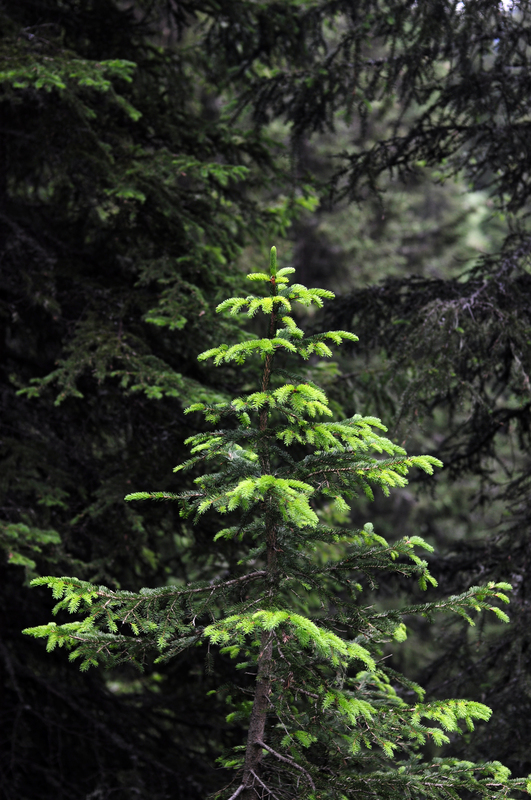 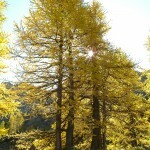 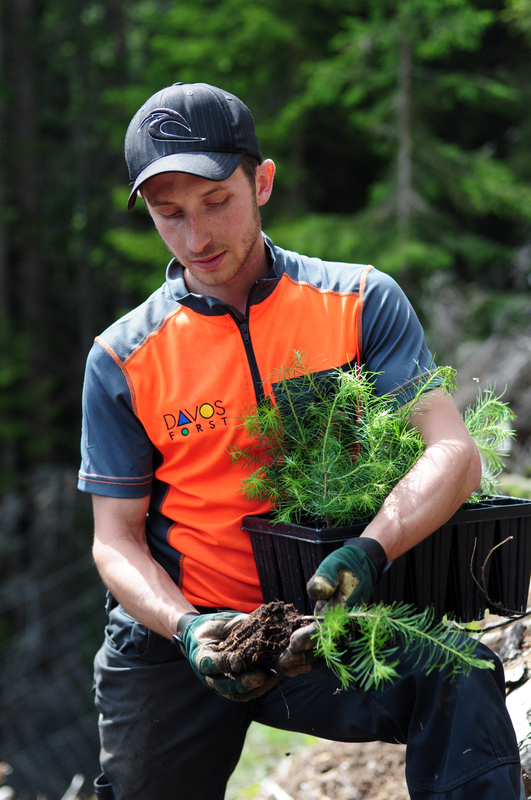 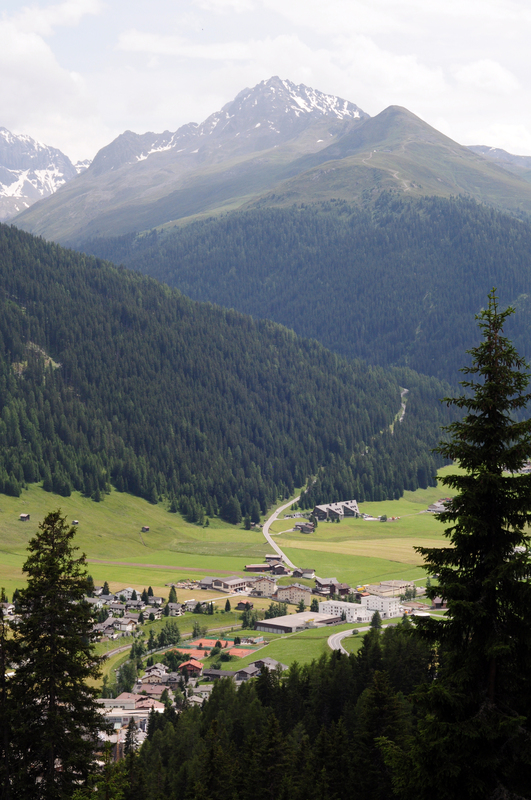 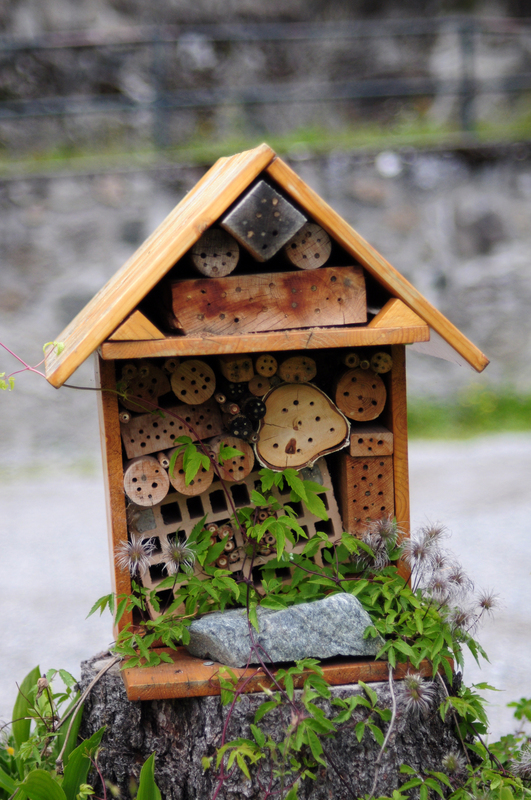 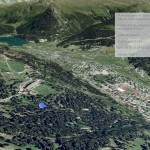 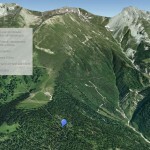 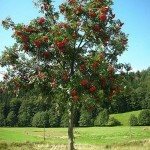 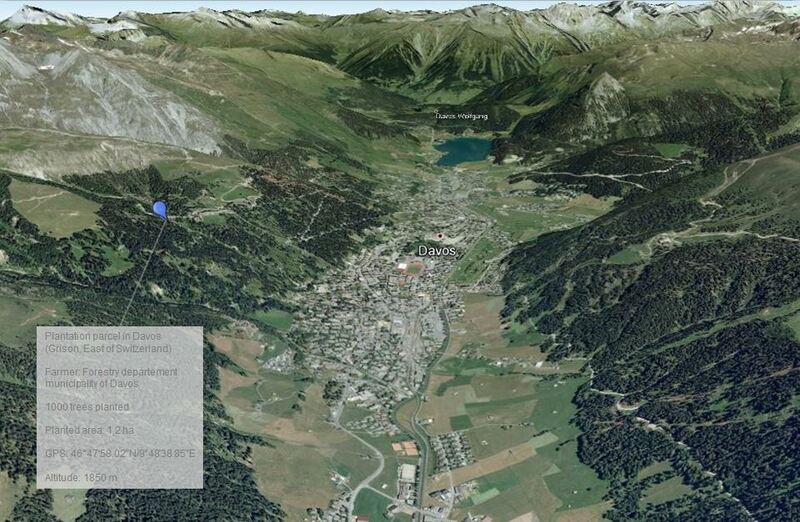 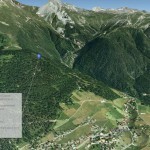 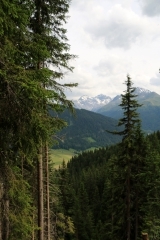 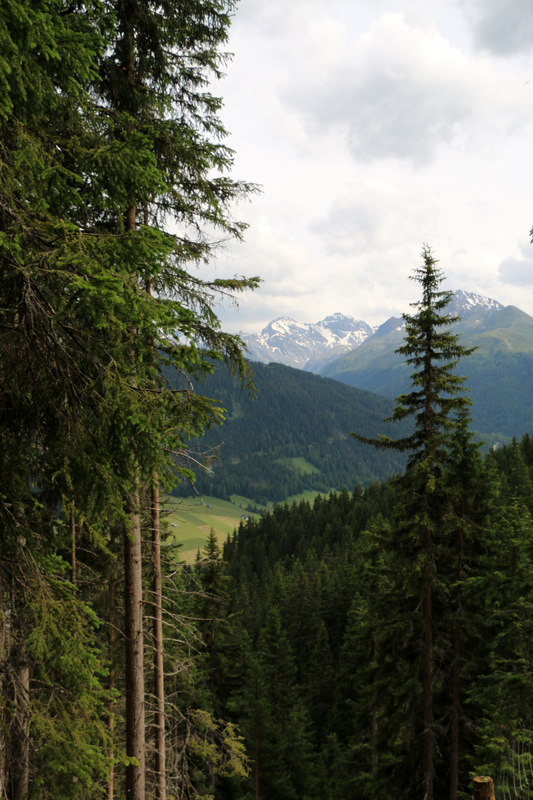 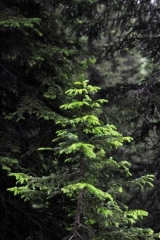 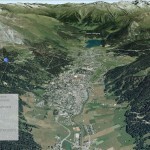 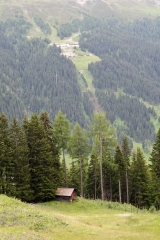 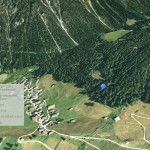 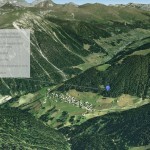 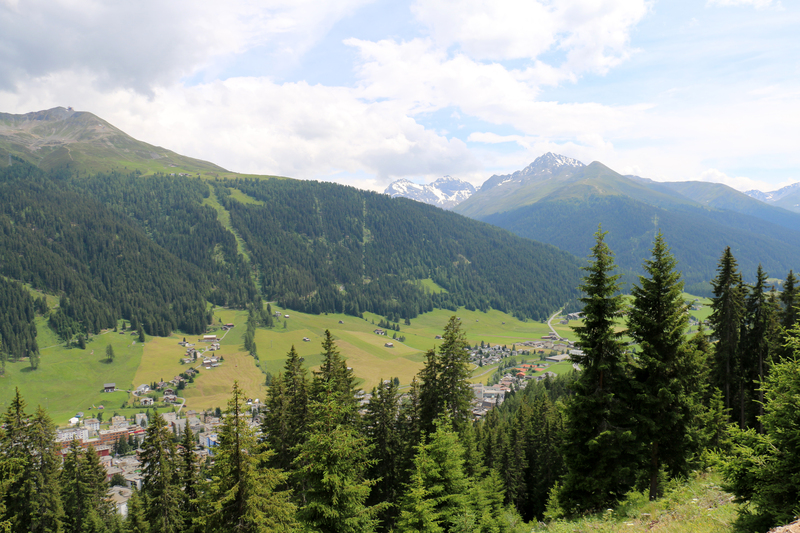 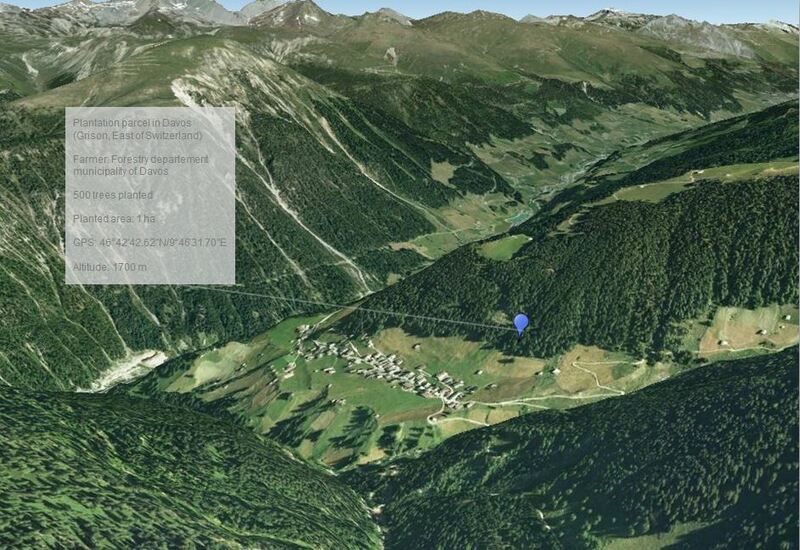 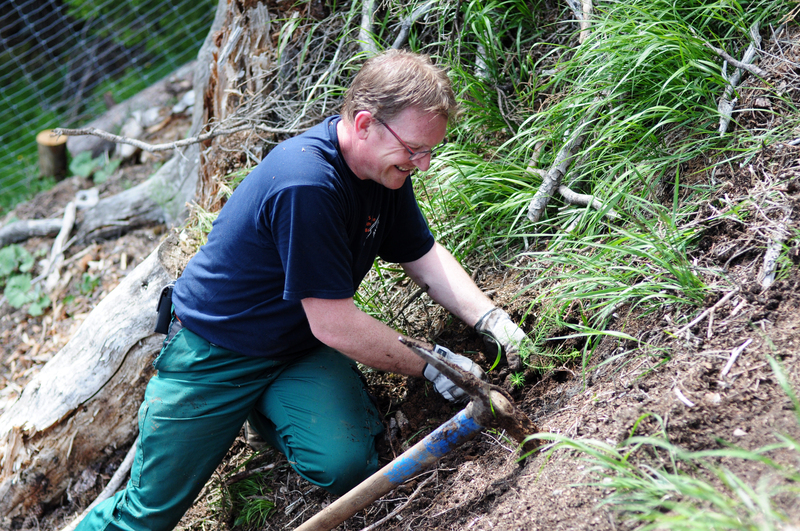 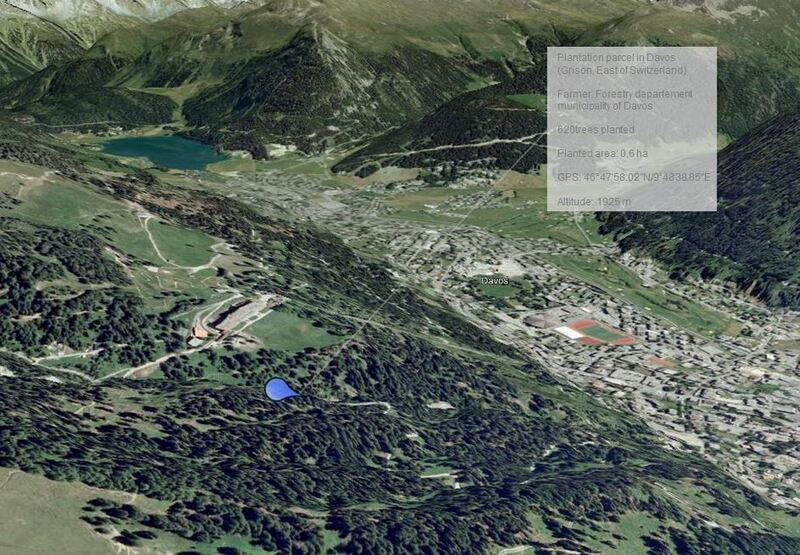 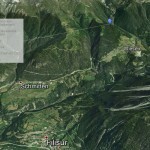 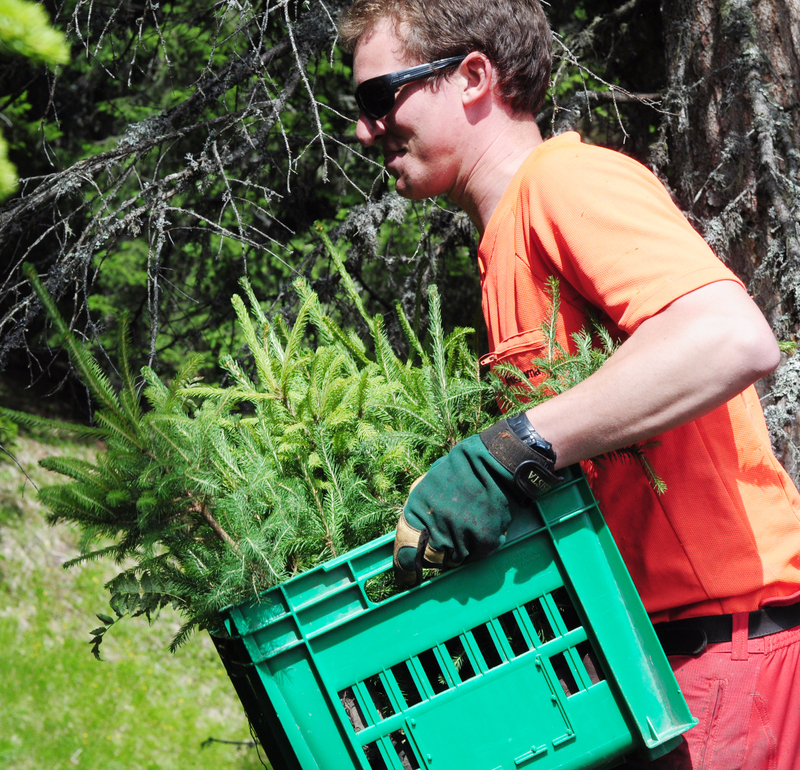 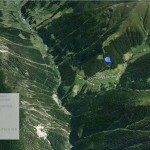 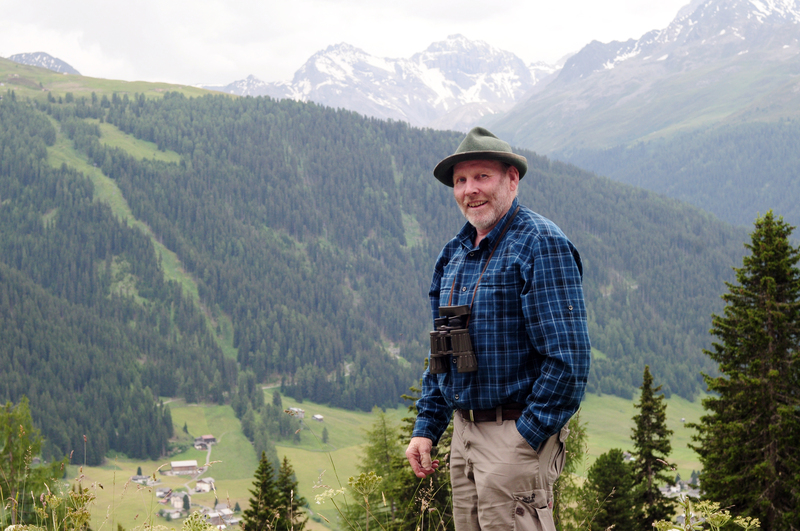 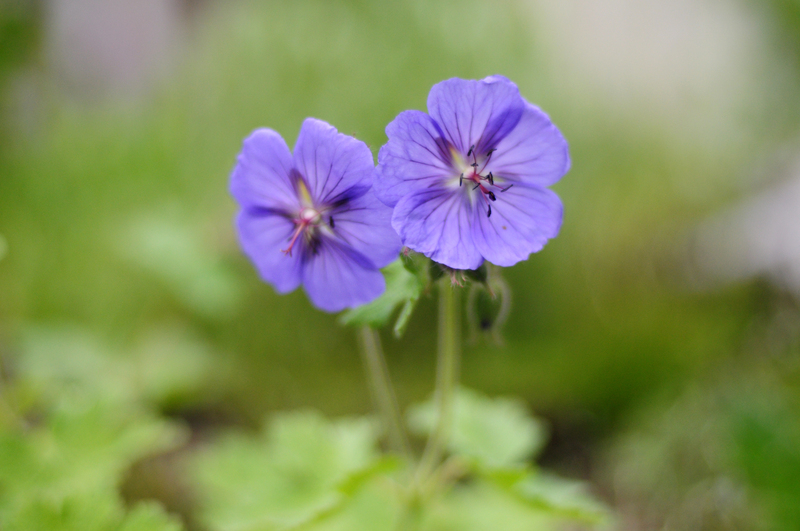 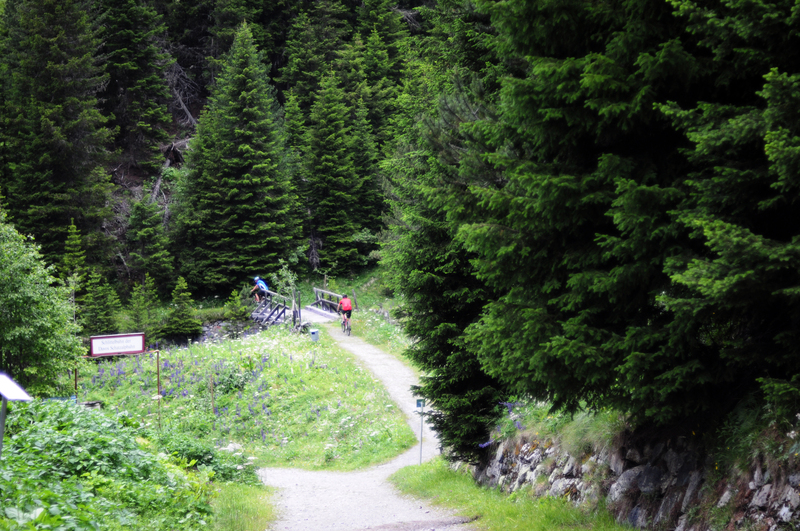 The planting project in the region of Davos, in Switzerland, aims at preserving and sustainability managing local forests to preserve the tourist attraction of one of the largest ski resorts. 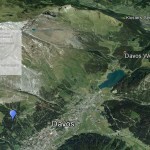 In addition, the Greener Davos project has a highly symbolic significance because Davos is hosting annually the World Economic Forum where global policital, business elites and celebrities are invited. 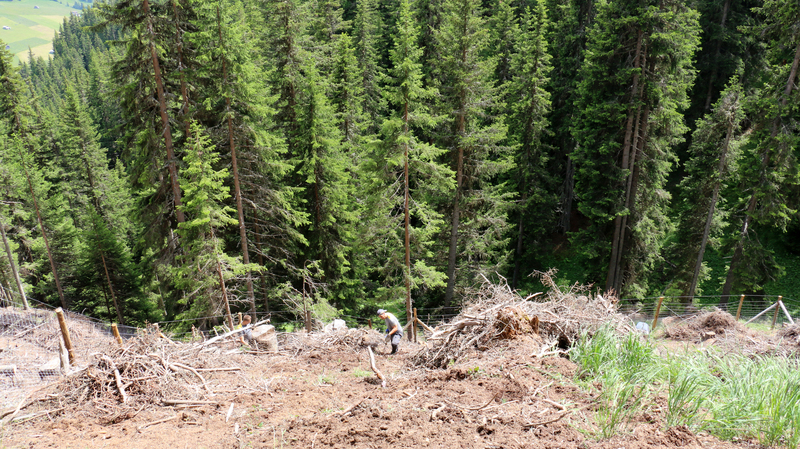 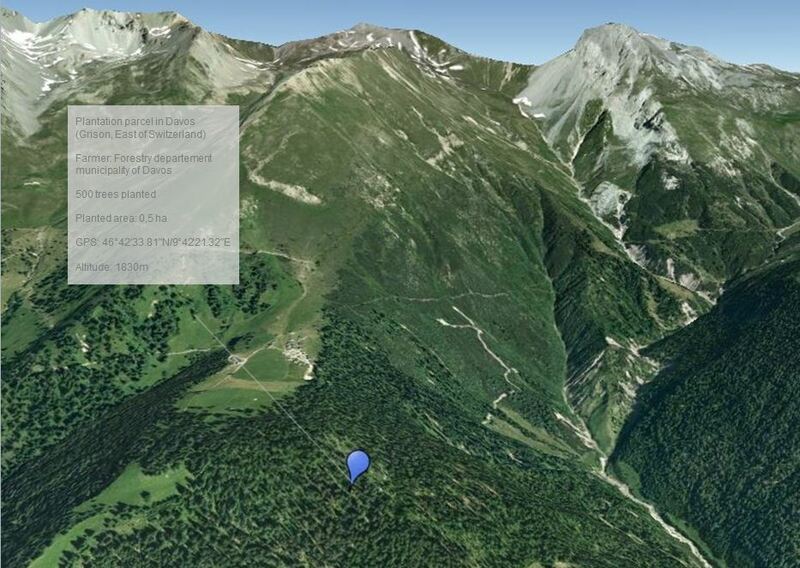 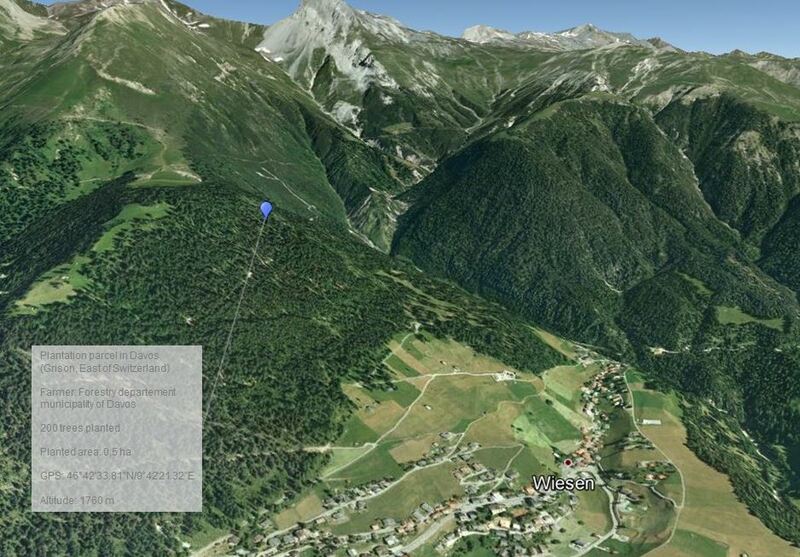 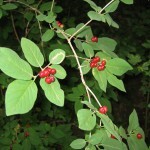 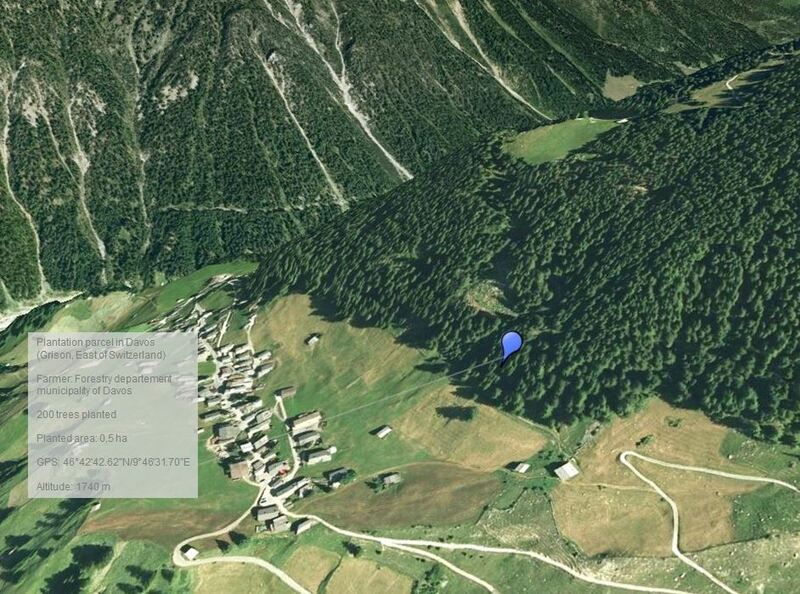 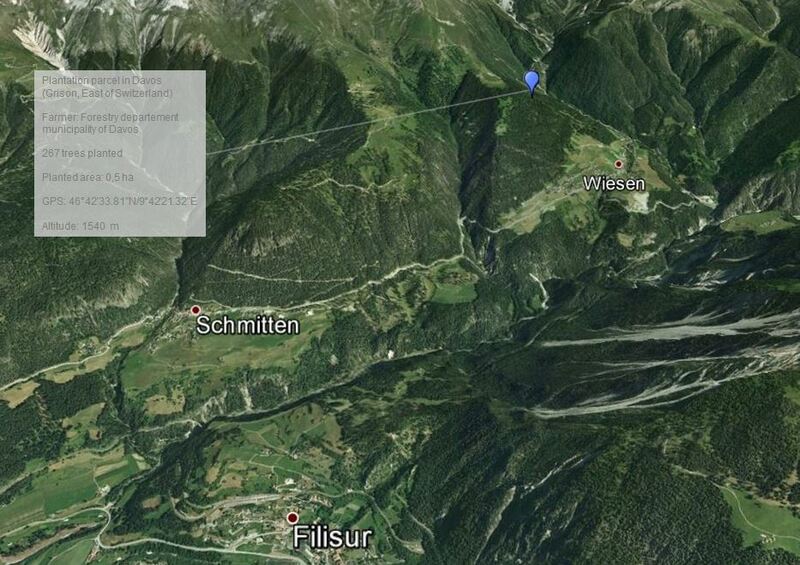 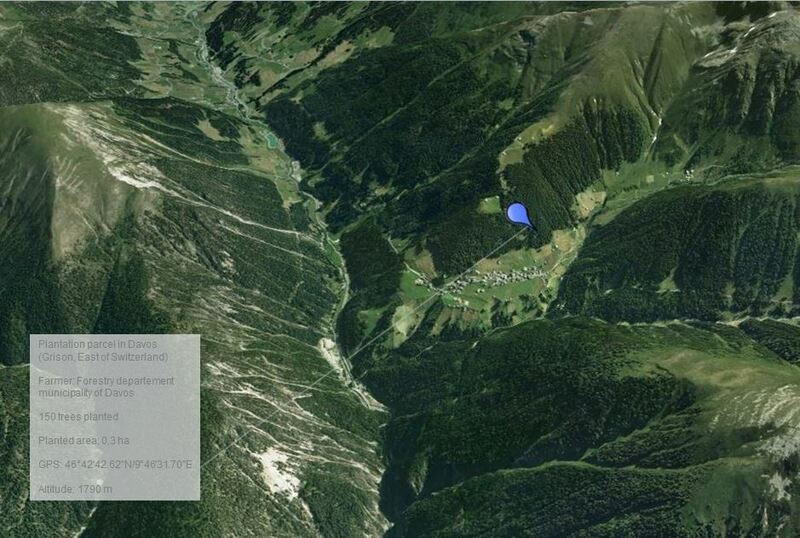 Technical work (species, design of the planting models, site location, monitoring) is done by forest experts of Davos Municipalty, Gemeinde Davos Forstbetrieb. 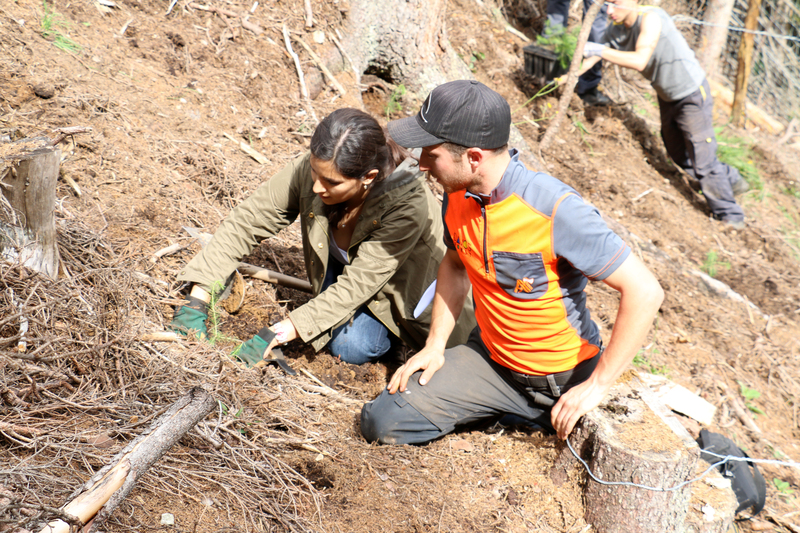 They ensure the plantation of 100% native timber trees and the combination of several species to regenerate the local biodiversity, preserve the natural ecosystems, and ensure maximal socio-environmental co-benefits. 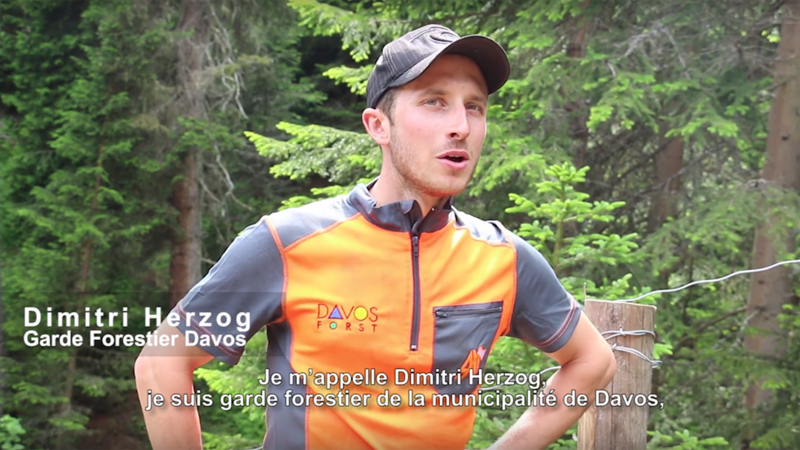 Participants of this project are volunteers, interns of the Swiss Post School, members of sports clubs and participants at the World Economic Forum, among others.